Virginia Attorney General Mark Herring is warning a rural school district that its plan to arm teachers is unlawful. Could More Mental Health Counseling Improve School Safety? The school shooting in Florida earlier this year caused a new round of discussions about gun safety, although Republicans in the General Assembly say they would rather talk about other ways to make schools safer. One of those ways is to look at mental health in the classroom. 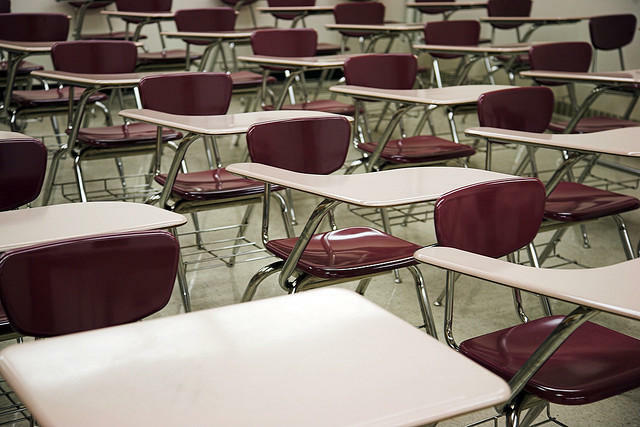 Although Virginia has taken school safety seriously, there’s still room for improvement. That’s what members of the Select Committee on School Safety, formed after the school shooting in Parkland Florida, heard today when they met for the second time. A state legislative committee on school safety, formed in response to the shooting at a Florida high school, is getting to work. They’ll be taking a look at school security and mental health issues, but not gun control. After the shooting at a Florida high school, Republican leadership in Virginia’s General Assembly created a bipartisan workgroup on school safety. 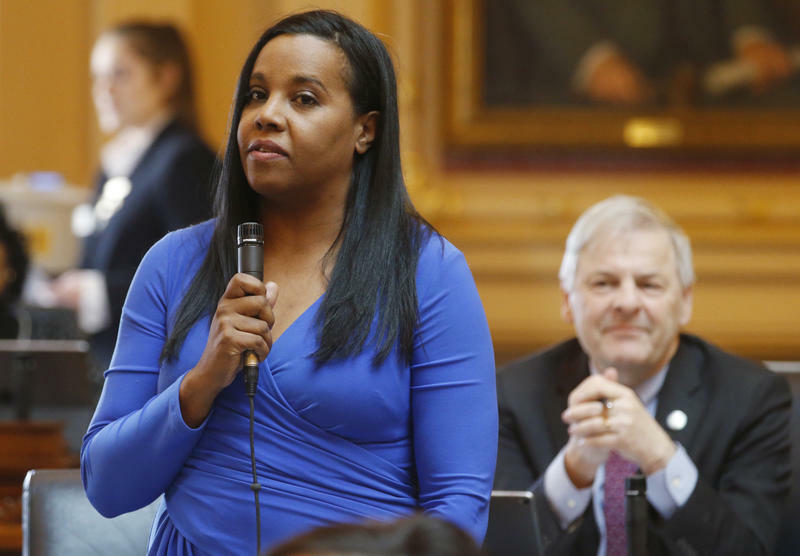 The group hasn’t even met yet, but Virginia Democrats are already criticizing it for not tackling gun control. Now, Democrats are starting their own group.